For a quick response, complete the form below and we will respond as soon as possible. Looking for electricians in North London? 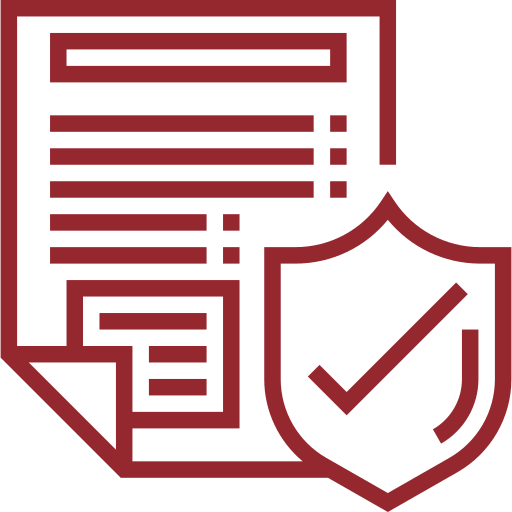 In the event of power loss, we're capable of installing and maintaining emergency systems for domestic and commercial properties. We're approved by the Office for Low Emission Vehicles and routinely install and maintain charging points for at domestic and commercial premises. We know the importance of being able to call on a qualified electrician urgently, so we're available 24/7 to respond when you need us most. 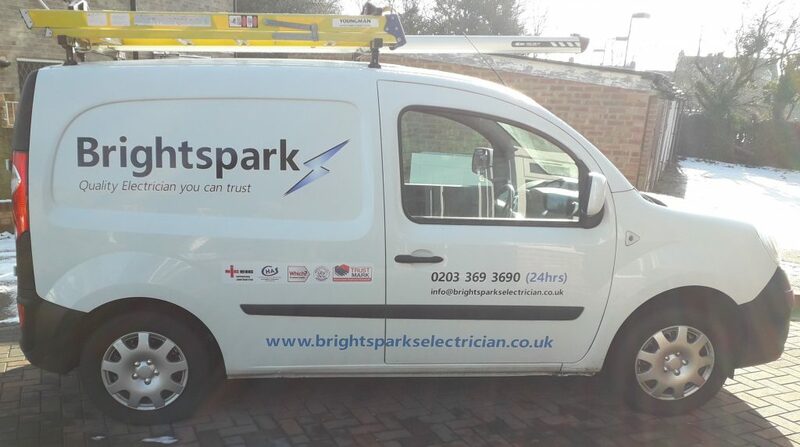 With years of experience in this industry, call on Brightspark for all your electrical needs and requirements. 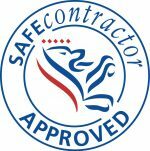 We are obligated under the IEE wiring regulations and government safety standards to provide works that is fully insured and guaranteed by NICEIC warranty for 5 years. We are also required to meet all the standards and statutory Building Regulations for England and Wales. Barry was at my home when we agreed: he completed the job professionally, explaining what he was doing, and completed on quote. He seemed like a lovely chap and had no troubles completing my small job and fitting me in. Would use again! Thank you Barry! Excellent workmanship. Listened to what the customer wanted and then made good suggestions including emergency lighting and changed the lighting plan to installation of a ceiling grid so we could run led spot lights making the entrance look very grand. Accurate quote provided following a brief inspection. Work was completed quickly and to a high standard. 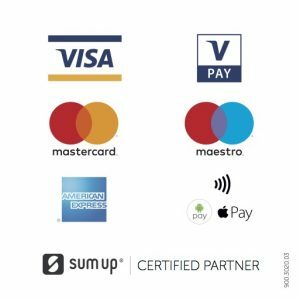 I will certainly be using Barry’s services again in the future. Highly recommended. Brightsparks came highly recommended and didn’t disappoint, work was carried out and completed to a very high standard and I have now recommended them to our local church. I had issues with getting the two-way lighting to wire between the upstairs and downstairs landing and Barry fixed it without any fuss. Great job Bright Sparks.